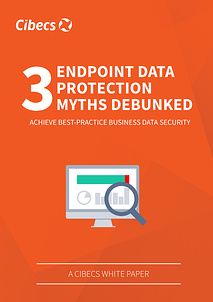 Is Your IT Team Falling For These 3 Common Data Protection Myths? Most laptop and desktop data is at risk, discover the top 3 Common Data Protection Myths that many business IT Departments unwittingly fall victim to. How your IT Department can avoid these common myths and enforce best practice end-user practice data protection. Download the Guide by filling out the short form on the right.